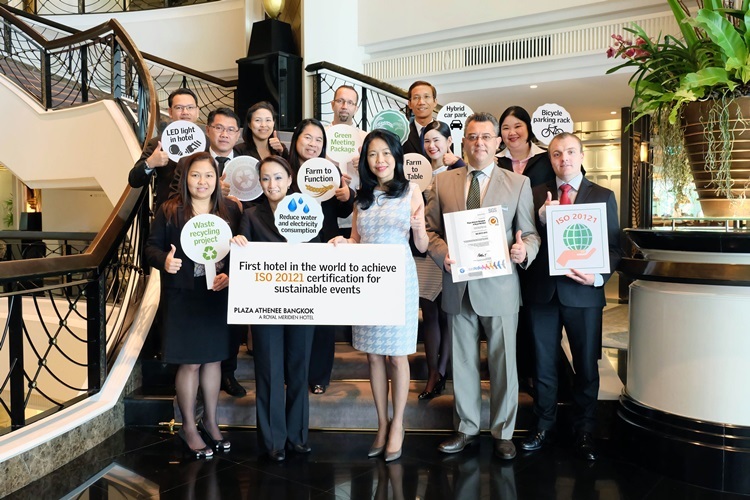 Bangkok (Thailand) – July 19, 2016 (travelindex) – Plaza Athénée Bangkok, a Royal Méridien Hotel has announced its successful second recertification of its ISO 20121 for Sustainability Event Management Systems accreditation for planning and delivering sustainable meetings and events. 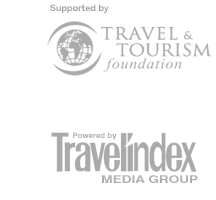 The hotel became the first hotel in the world to achieve ISO 20121 accreditation in 2015. “We are delighted to have successfully completed our second ISO 20121 standard recertification which shows how strongly we continue to believe that economic growth and the well being of society are inextricably tied to the health of the environment,” explained Ms. Choo Leng Goh, Complex General Manager of Plaza Athénée Bangkok, a Royal Méridien Hotel. So far, over 100 customers have opted for the hotel’s innovative and professional Green Meetings packages over conventional packages. 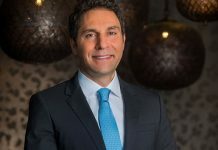 To achieve ISO 20121 recertification, the hotel once again had to show that it has considered all economic, social and environmental issues relevant to its operations. 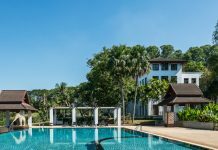 The latest recertification duly took note of further steps the hotel has taken along the road to complete sustainability. Among those, the hotel has implemented a new project whereby waste water from the hotel’s consumption is treated and reused to flush toilets, resulting in a 20% reduction in overall water consumption. In addition, the hotel has switched to serving only organic rice. The rice is exclusively harvested from the Satjatham Rice Project in Thailand’s Amnat Charoen Province which carries Organic Agriculture Certification Thailand confirming it meets the exacting ACT-IFOAM organic standard. As a further part of this program, the hotel is an active participant in a new “Farm to Function Project” that seeks to support local communities by only buying rice directly from farmers, without involving middlemen who might reduce the revenue going to the farmers and their families. It is also part of the hotel’s embrace of the Farm to Table concept throughout its restaurants. Meanwhile, the hotel is also working towards achieving 100% organic fruit and vegetables service to guests and staff alike in the near future. “The critical environment issues of air pollution, climate change and deforestation are increasing, it is crucial for us to work together to improve the environment of our planet and create a sustainable world for next generations,” concluded the Complex General Manager, ChooLeng Goh.